In the months that teams work on a solution to their Long-Term Problem, a good coach will remind the team again and again (and again and again...) to read the problem. The more times that team members read the problem, the more they will notice things they didn't notice before and come up with newer and more creative ideas. At your first brainstorming meeting, seat everyone around a table and provide a notepad and pencil. Slowly read the problem aloud. 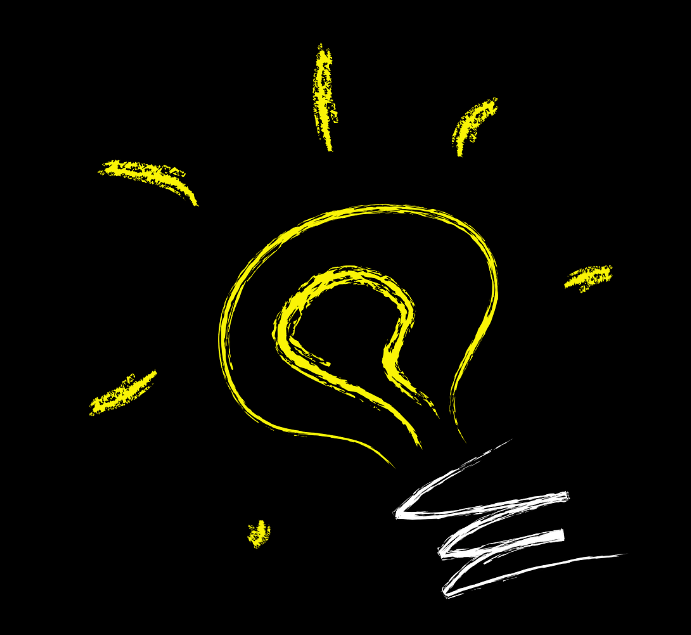 Encourage the team members to scribble thoughts, ideas or questions that arise as they listen. Ask them to refrain from interrupting you. After the problem has been read, give each team member his or her own copy. Have the team members read through the problem again quietly on their own. At the end of the meeting, have the team members take their copy of the problem home, and urge them to keep it in a place where they can re-read it several times a week — ideally out loud so they are more mindful of the words and what they mean. At each meeting, brainstorm one or more aspects of the problem. You can kill two birds with one stone by brainstorming while solving a verbal Spontaneous problem. For instance, one scoring criterion for the 2014-2015 "Silent Movie" problem was "creativity of why (the silent movie) is being made in present times." Give the team Spontaneous response cards and ask them to "name reasons why a modern-day filmmaker might create a silent film." Write down their responses, and then have the team discuss them afterward. Pay particular attention to the Introduction, Section A ("The Problem," particularly the creative emphases) and the "Spirit of the Problem." Read between the lines! Analyze how the Scoring section to see how the points will be awarded, then determine where to concentrate your greatest efforts. As a coach, continually challenge the team with questions that trigger them to exercise their creativity. Examples of those types of questions are at right. If the problem limitations don't prohibit what the team would like to do but the team is concerned it may violate the Spirit of the Problem, then review the guidelines for submitting a problem clarification. What are some other ways to do this? What materials could you use to construct this? What would make this funnier? Brighter? Stronger? Louder? What would make this work more effectively? Are other teams likely to come up with the same or similar ideas? What aspects of your solution do you think will wow the judges? How could you build on those aspects?